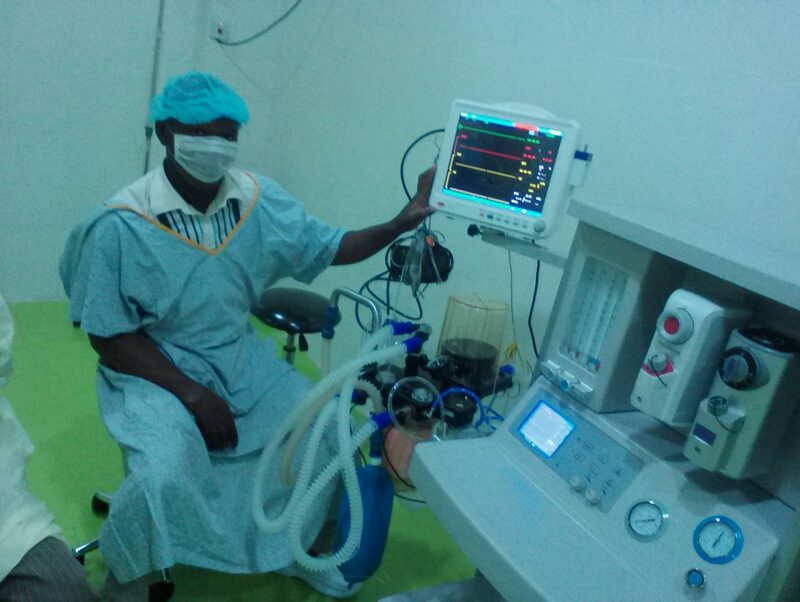 Installation of Anaesthesia at University of Ilorin Teaching Hospital, Kwara State. 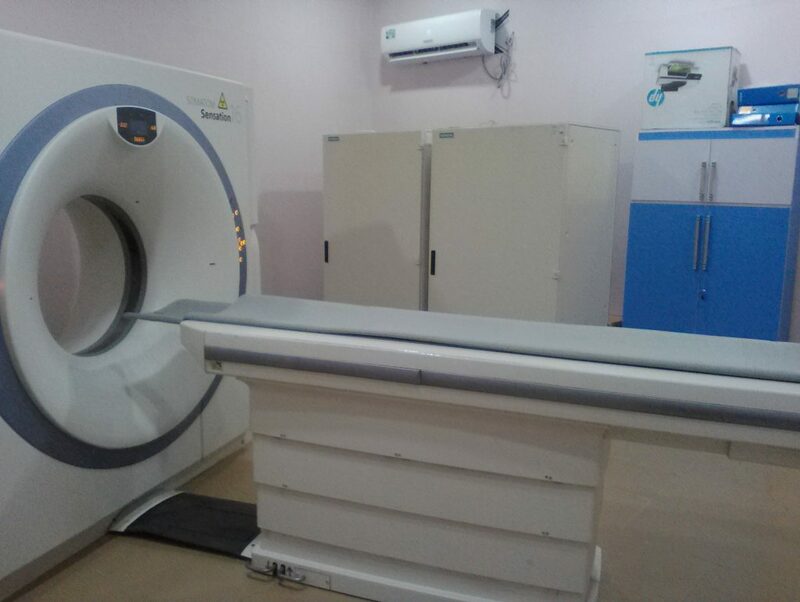 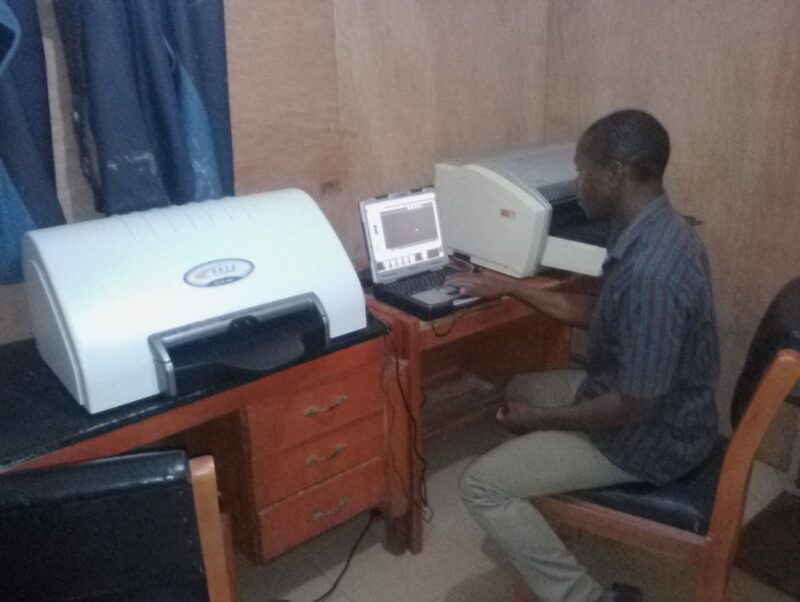 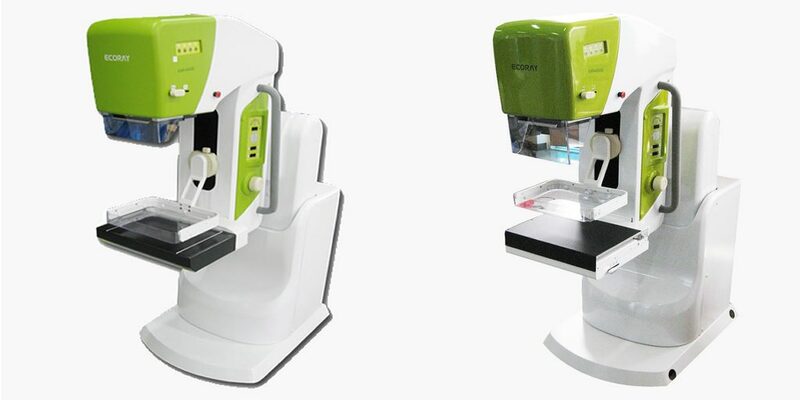 Installation of Computed Radiographic (CR) Machine and Printer at Ekpoma, Edo State, Nigeria. 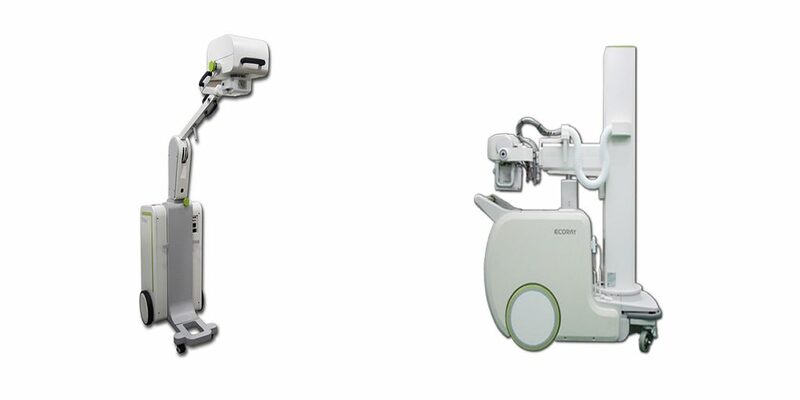 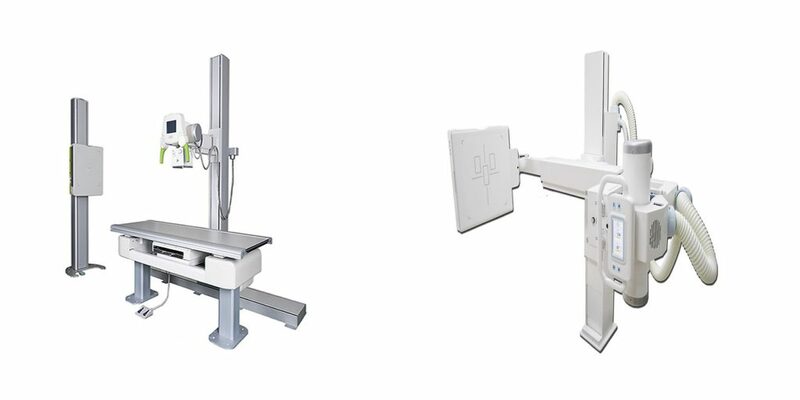 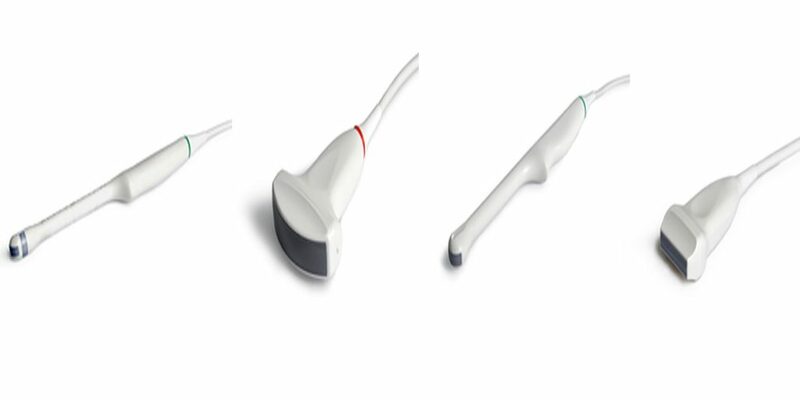 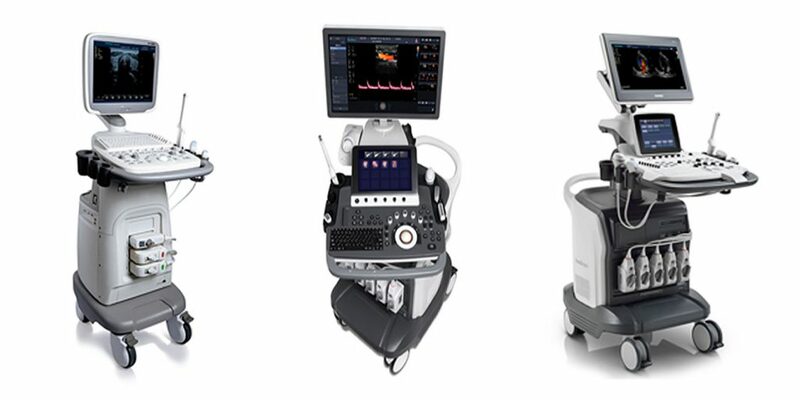 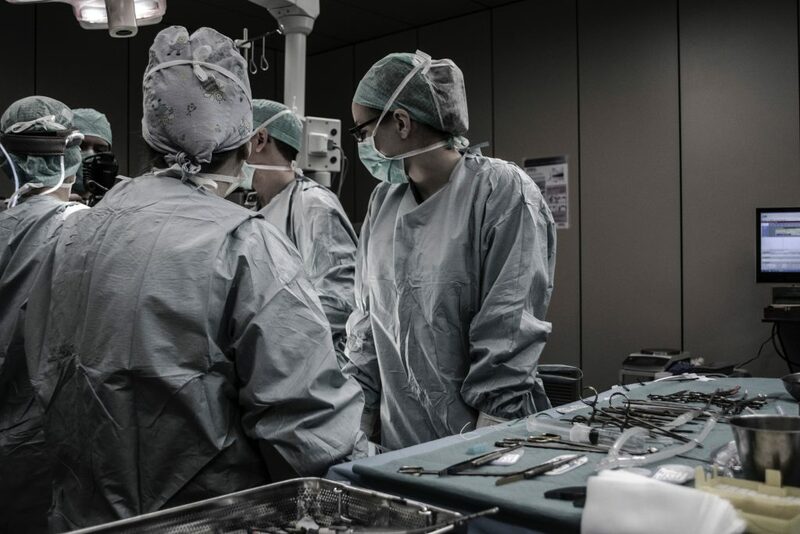 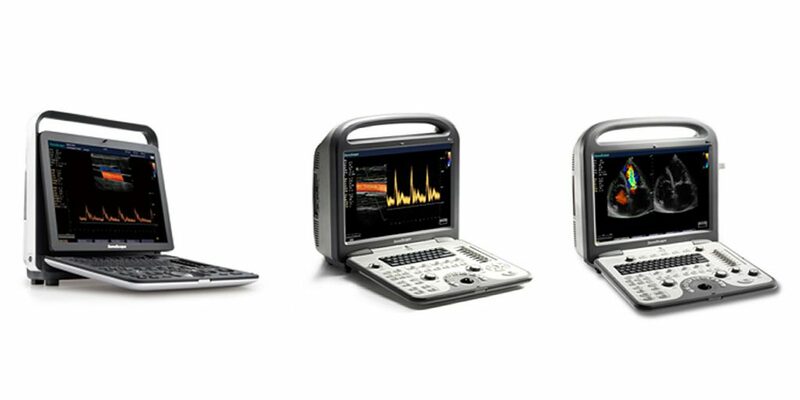 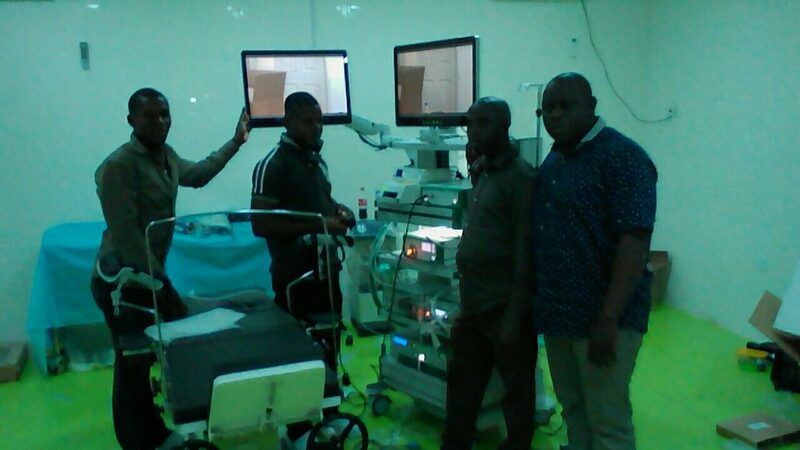 Laparoscopy & Hysteroscopy Sets at University of Ilorin Teaching Hospital, Nigeria. 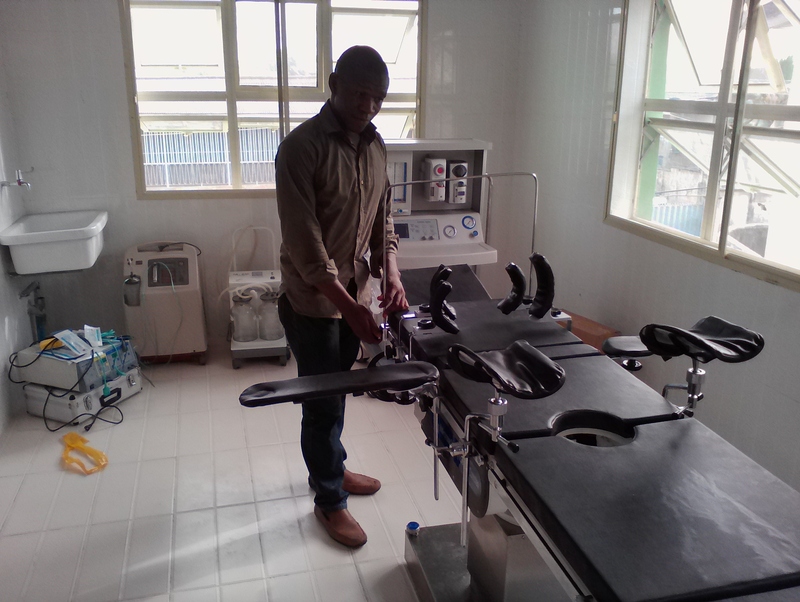 Assembling Multi-Purpose Operating Theatre Bed at Kings Way International Hospital. 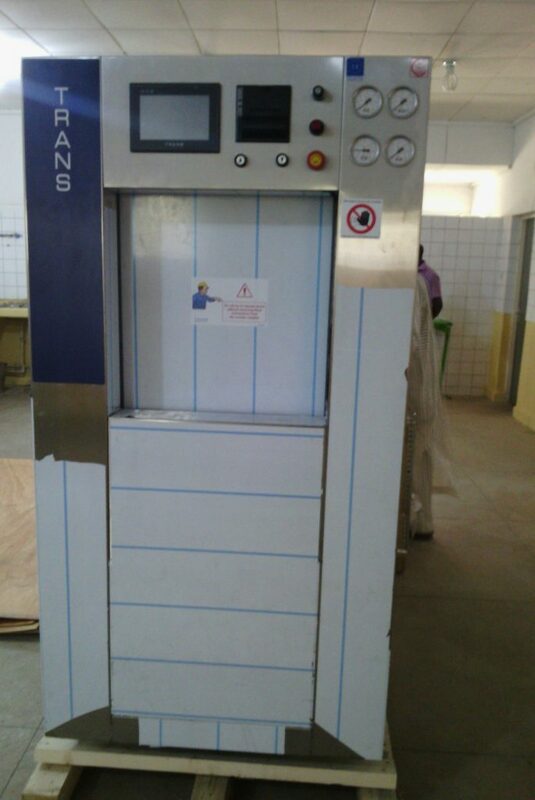 Installation of Steam Sterilizer at Federal Teaching Hospital, Gombe, Nigeria. 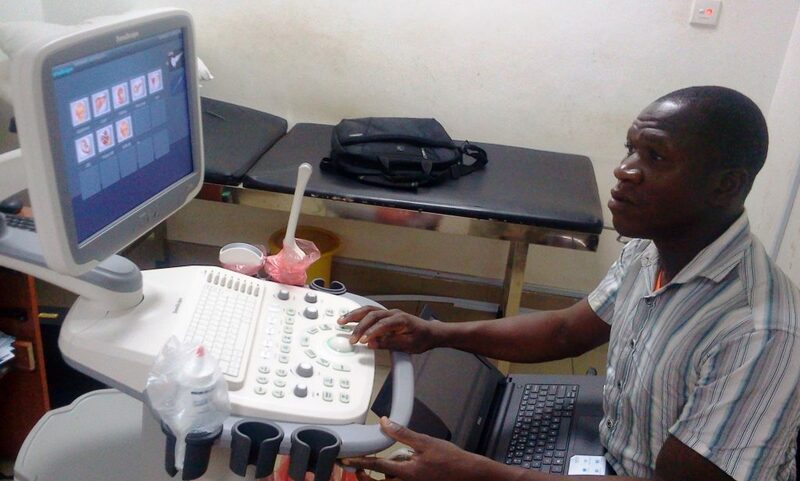 Installation of Sonoscape Ultrasound Machine at Kwara Advance, Ilorin, Nigeria.